We’ve loved every minute of our journey doing "Golfers Yoga"
Increasing flexibility in the spinal rotators is key to preventing injuries. One of yoga's major benefits is improving core strength. Stronger trunk muscles result in more spinal support and less strain on the lower back. 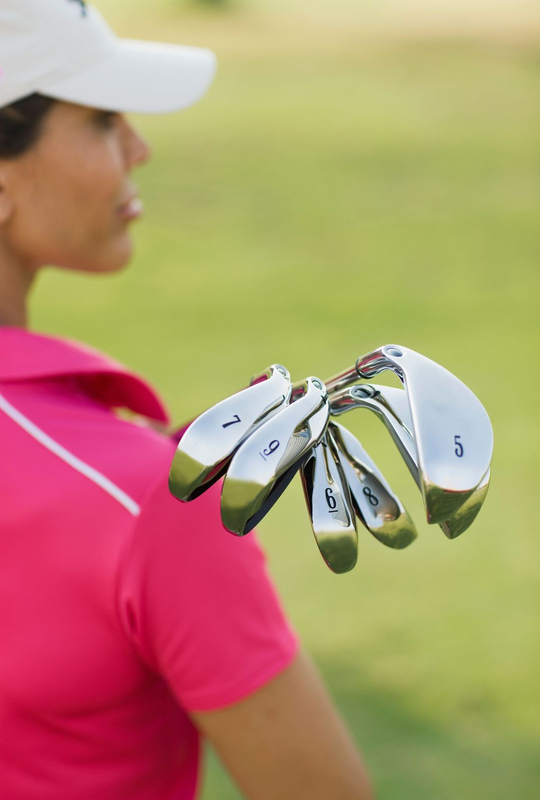 Because golfers swing with one side of the body, their muscles can develop unevenly. Why Do Golfers Yoga with Joy Jangdhari? Joy Jangdhari is an Author/Speaker, Yoga Therapist who has been recommended by Doctors, Teachers, Entrepreneurs! Joy is available for consultations and sessions one on one with availability in 3 locations. Call or text Joy at 347-545-8539 to come to your Golf Clubs & Facilities, Golf Industry Shows, Events & Corporate outings. Joy's leading-edge "Golfer"s Yoga" (Golfer.Yoga) instruction provides an exciting and beneficial learning experience for golfers of all ages and abilities. Workshops may range from 30 minutes to half or full day sessions. Joy will be happy to work with you to design a program that suits your requirements. 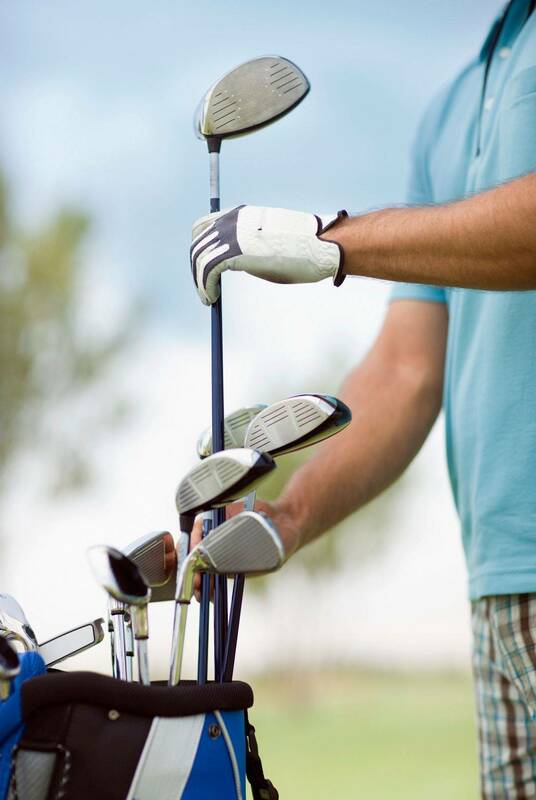 The participants can expect a 20-40% increase in range of motion, translating immediately into greater distance, consistency and strength on the course. Proper warm ups for golf. Building better posture for better balance. Improving focus and power of concentration. Call or text for appointment today!